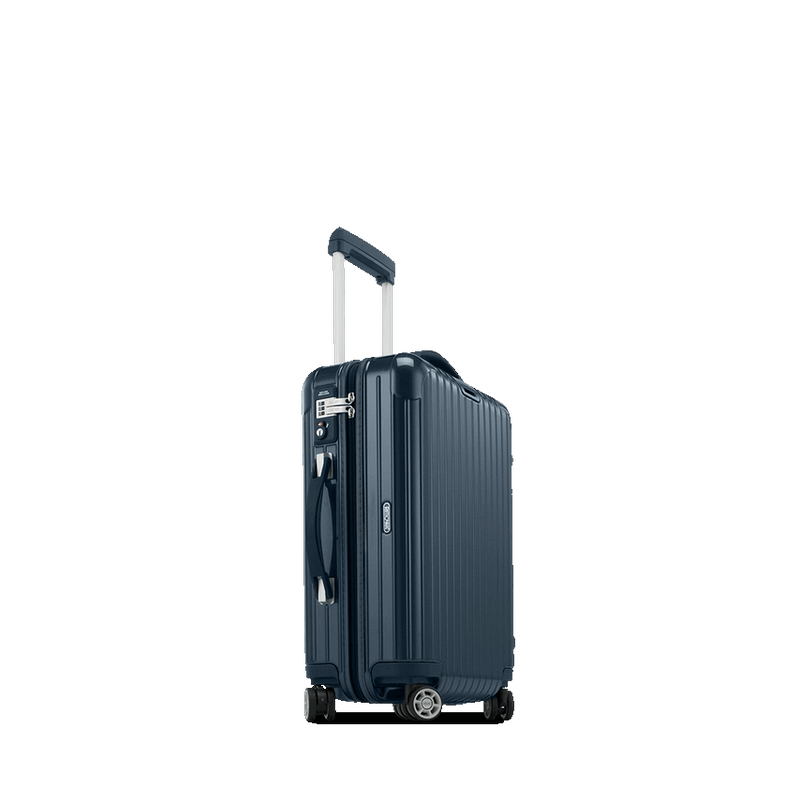 The Rimowa Salsa Deluxe is an elegant luggage line. 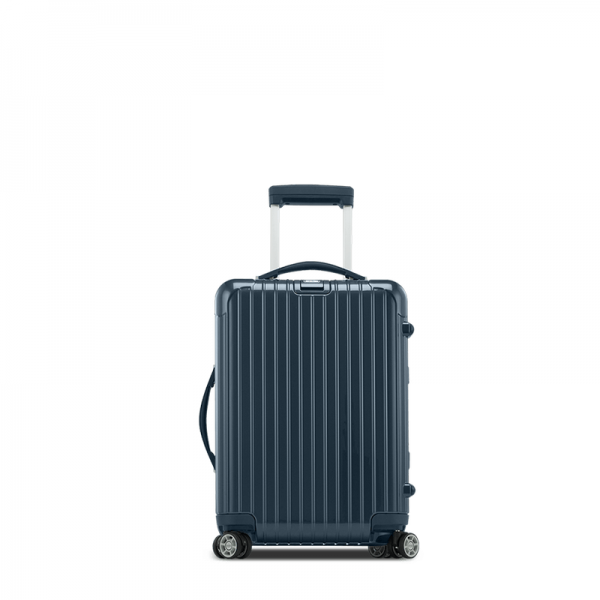 Made of high-quality, extremely durable polycarbonate, this collection has state-of-the-art technology and innovative details. 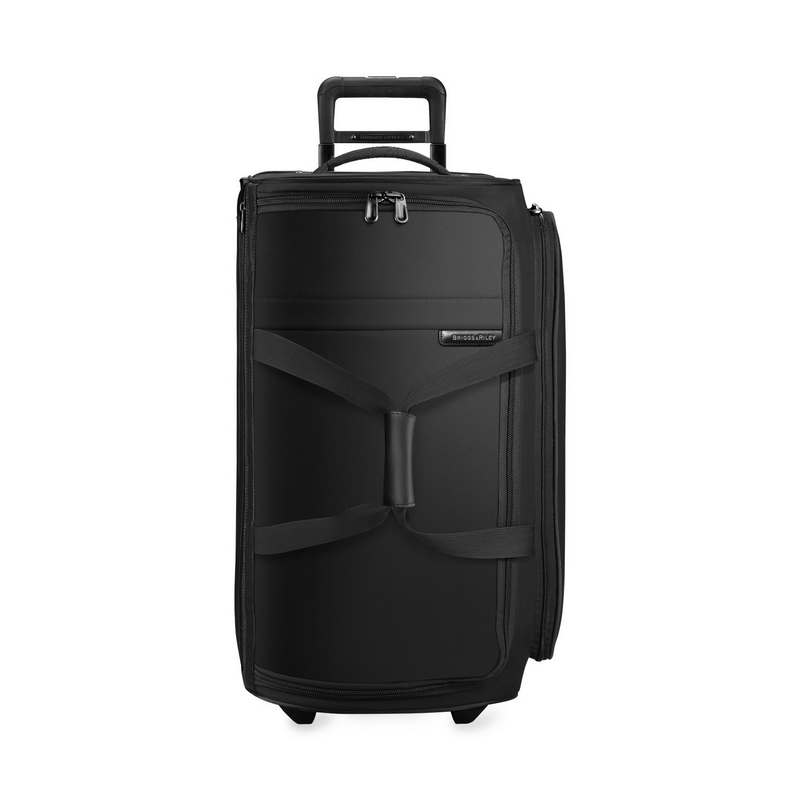 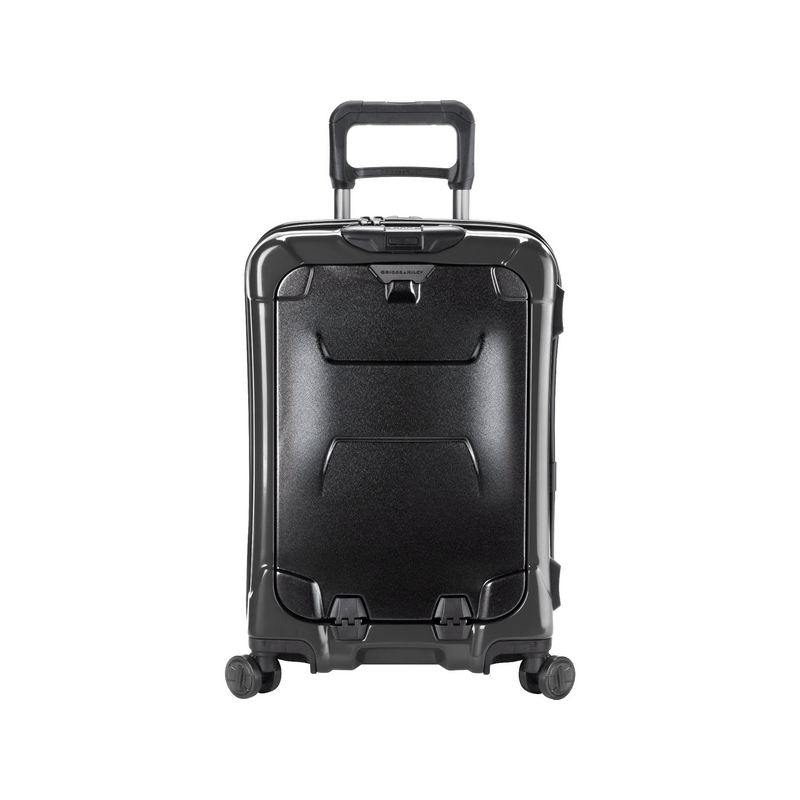 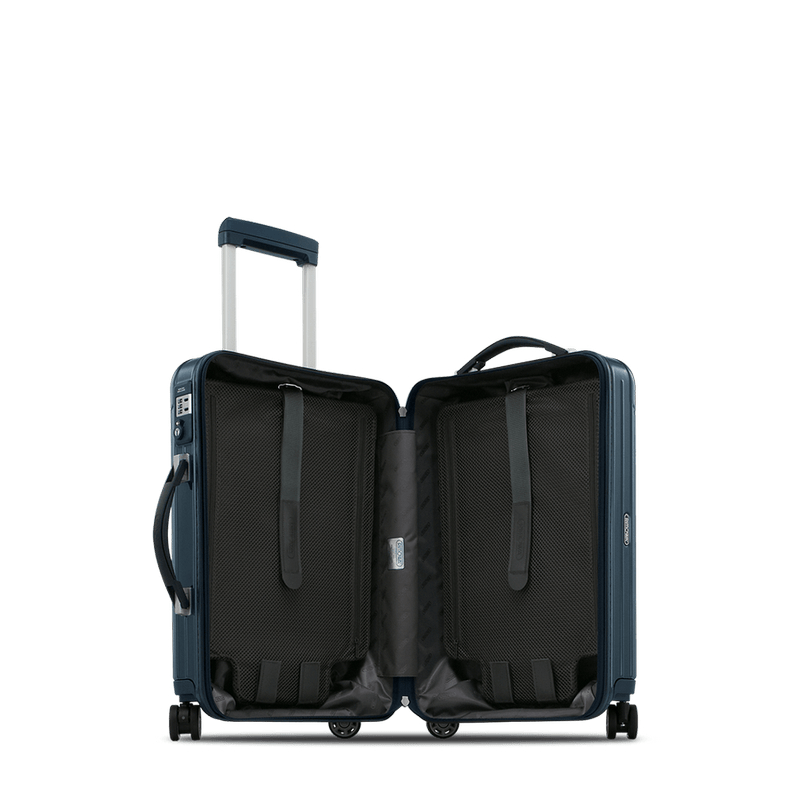 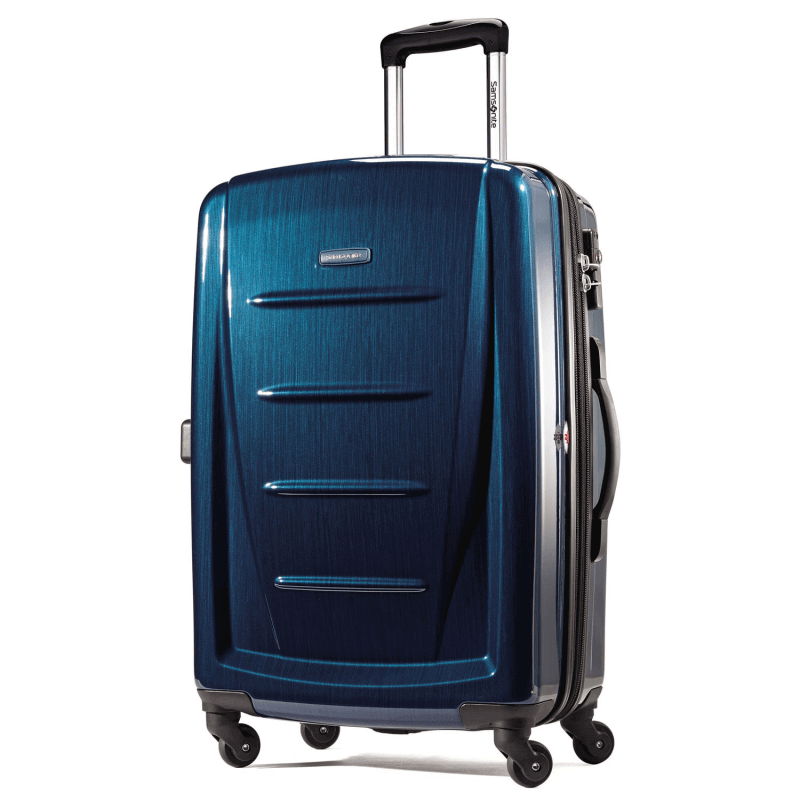 Features include a stageless telescopic handle, that can be extended to any height the traveler needs, noise-reduced wheels, a logo add-a-bag holder, and a TSA-approved lock built into the case. 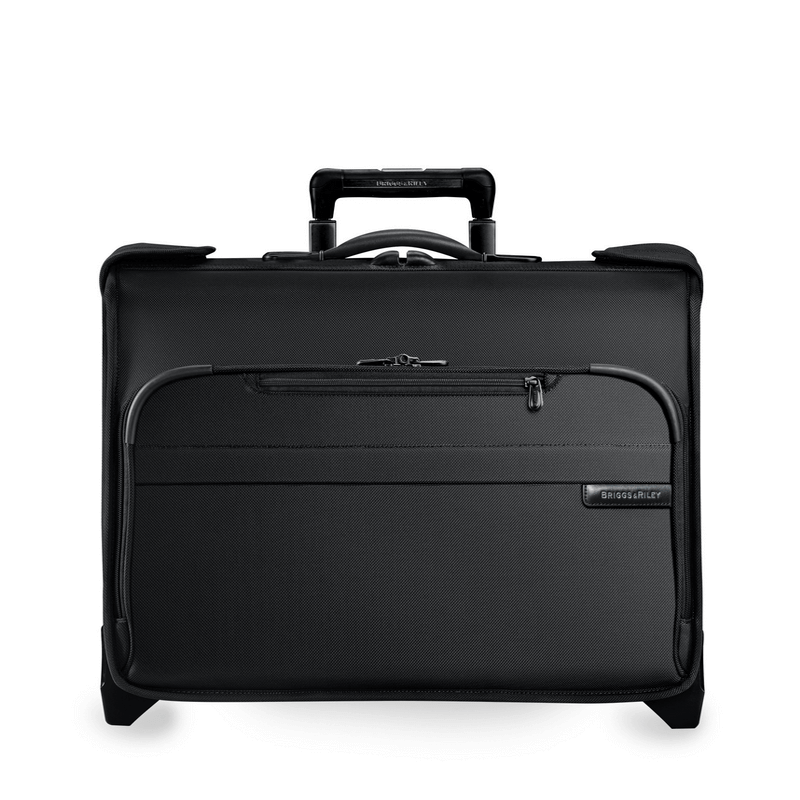 This collection is definitely comfort in it’s most beautiful form.